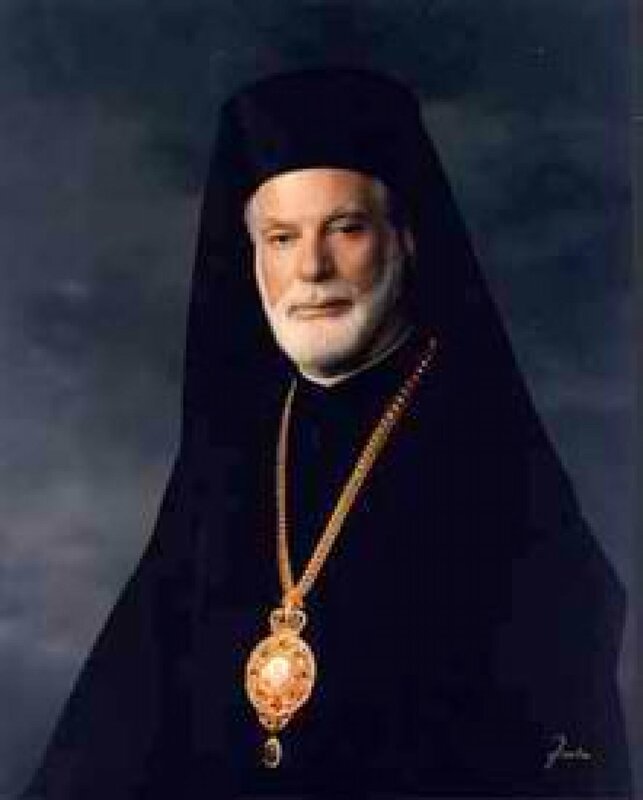 "He [Metropolitan Iakovos] spoke out against married Bishops because, he said, 'they will be too busy'. To the question whether a Bishop is more busy than the President of the United States who is married, he said that 'the President sits in his office and has 150 people around him who solve his problems, but the Bishop must be on the run. And I see it of myself, running around for 40 years dragging suitcases, vestments, mitres.' He further added: 'We would have Bishops divorcing every day.'"